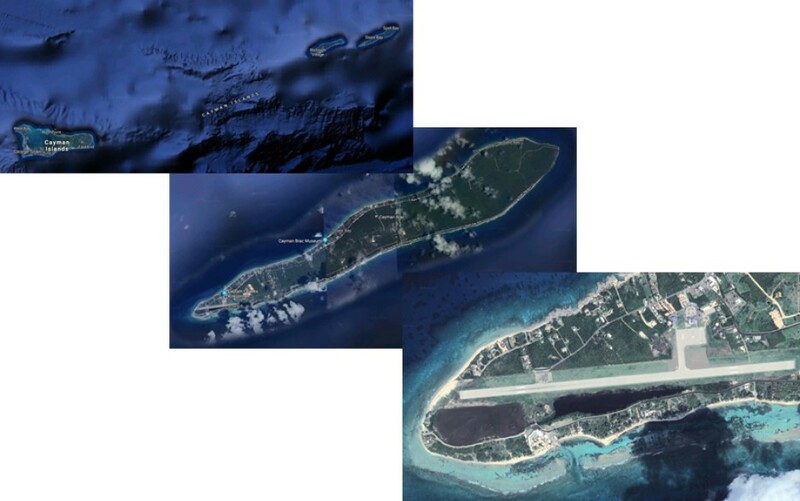 We have been invited to participate in a working group in the Cayman Islands to examine using the airport at Cayman Brac as a unrestricted UAV test cell. Over the last year, as we have had more involvement in UAV programs the need for a UAV test range with minimal restrictions has become more obvious and urgent. We have had reports of fees charged up to $10,000 per day and severe envelope limitations that make it impossible for developers to fully realize the potential of their products. I am hoping we can get the policies and procedures in place over the next few months to make this a reality. If you are interested in bringing your UAV to the Cayman Islands let me know (rabbott@abbottaerospace.com). The more interest we generate the greater the enthusiasm will be from the island authorities and the quicker we can make this happen. If you have a UAV to test why wouldn’t you test it in a tropical paradise, at a low price with next to no restrictions? Trust me – cocktails do actually taste better when you are sat on a white sand beach looking out over a turquoise ocean, palm fronds rustling gently in the breeze……. Update: Initial discussions have begun with the Cayman Islands Civil Aviation Authority and in a few months we will be looking for industrial partners to join a consultation process to develop the standard operating procedures for UAV operators in the test cell.